OCW Highlight Video. Our new Wedding Highlight Video with some of our favorite moments from weddings we have filmed in the past couple years. 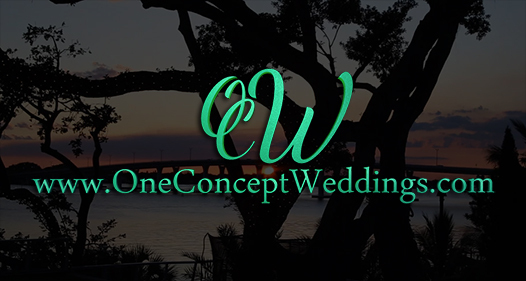 All weddings were captured and edited by One Concept Weddings from all throughout the Treasure Coast and down to Miami from 2016 to 2017. 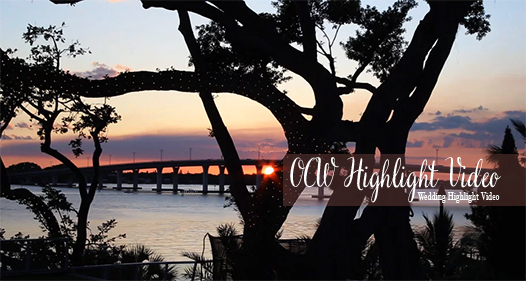 2016 OCW Highlights from One Concept Weddings on Vimeo.